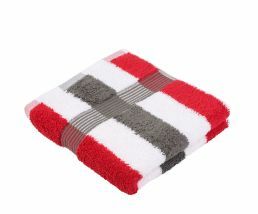 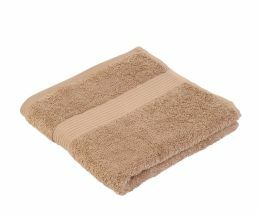 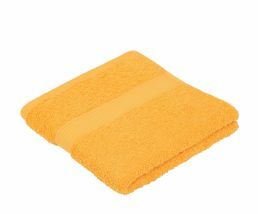 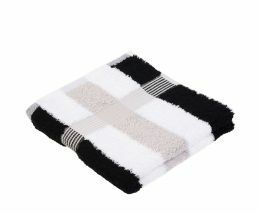 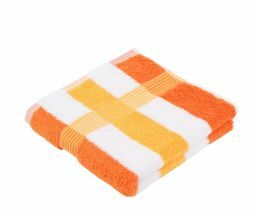 Terry towel series New-York – soft volume! 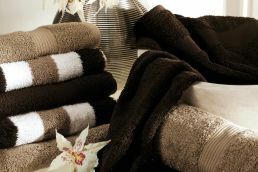 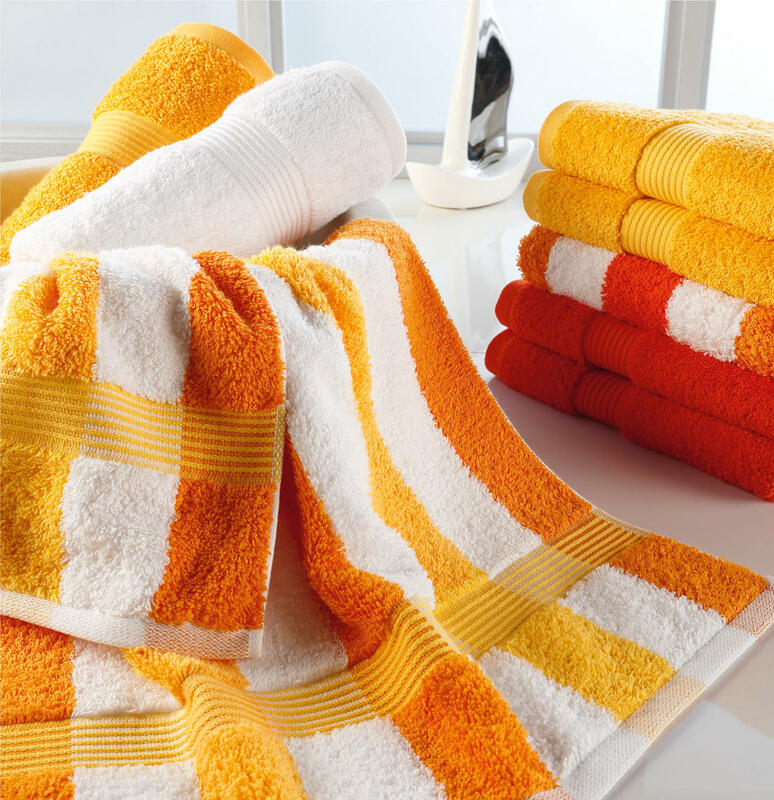 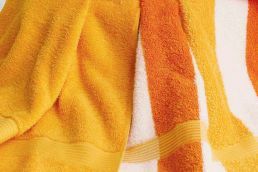 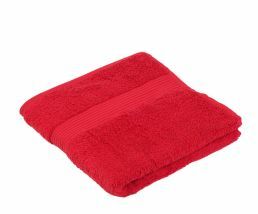 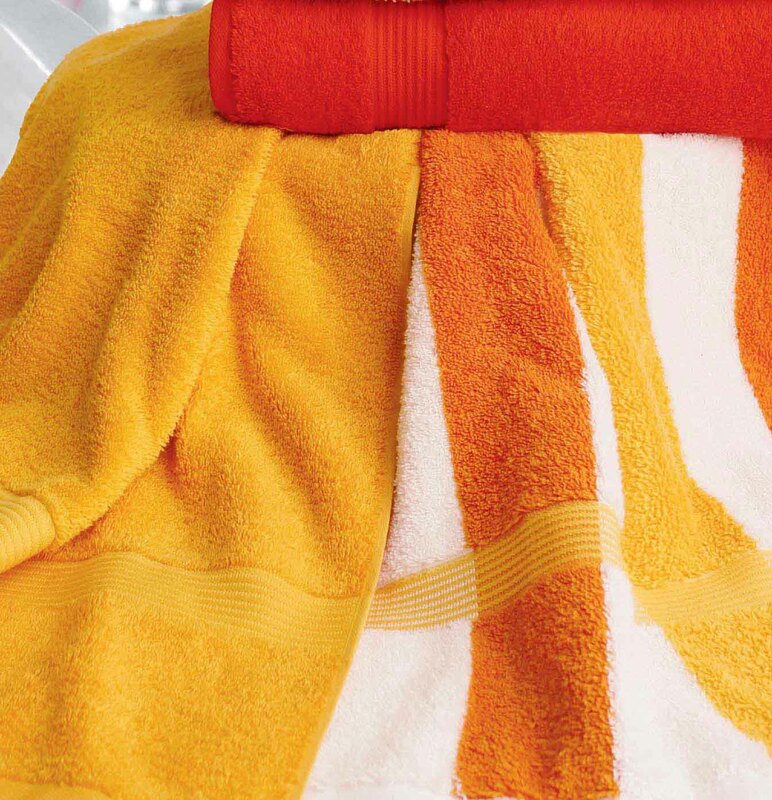 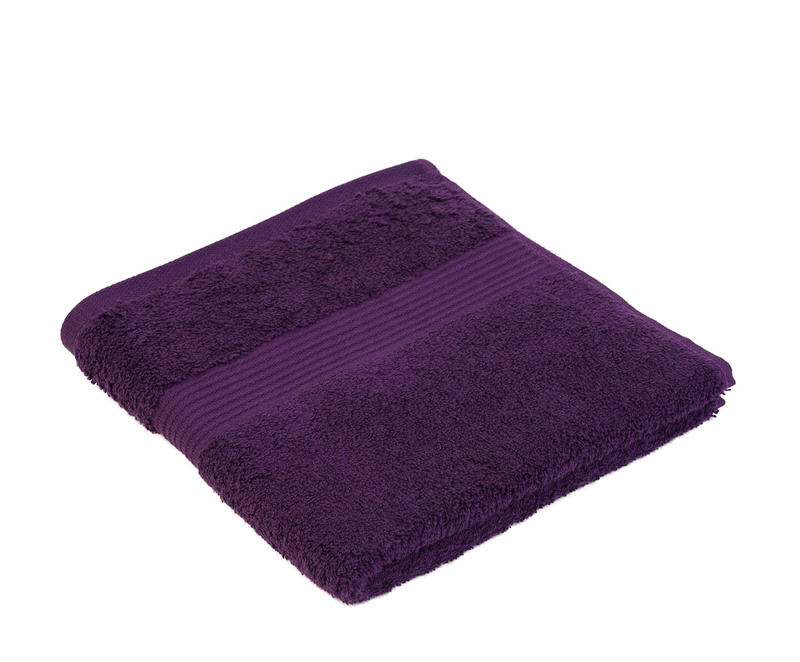 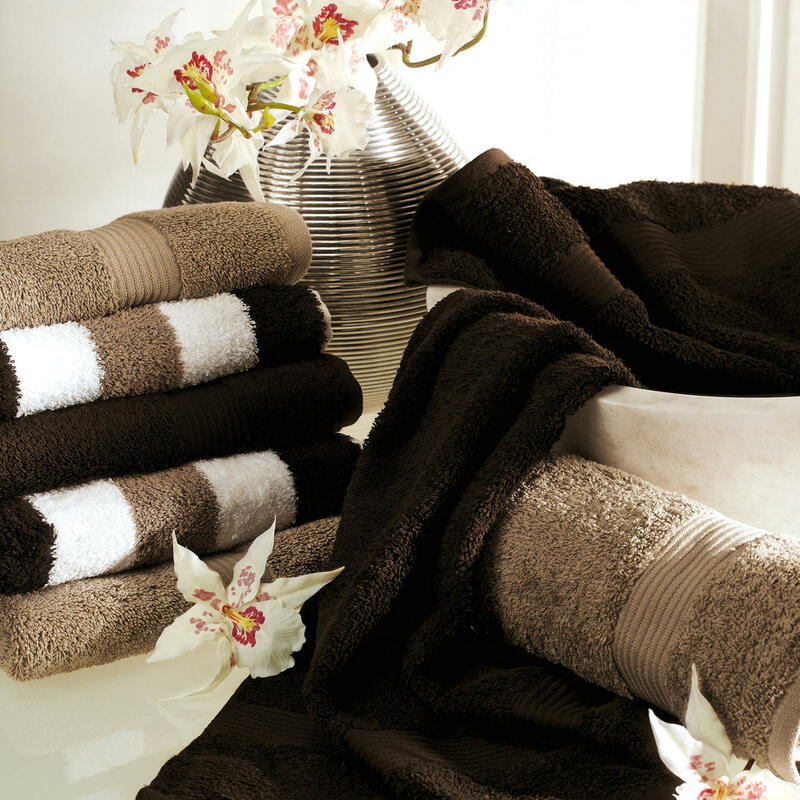 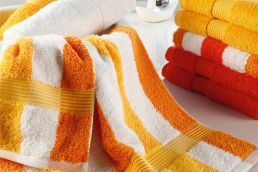 For 18 years, the terry towel series has been our figurehead for top quality. 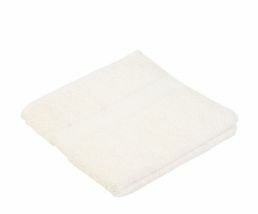 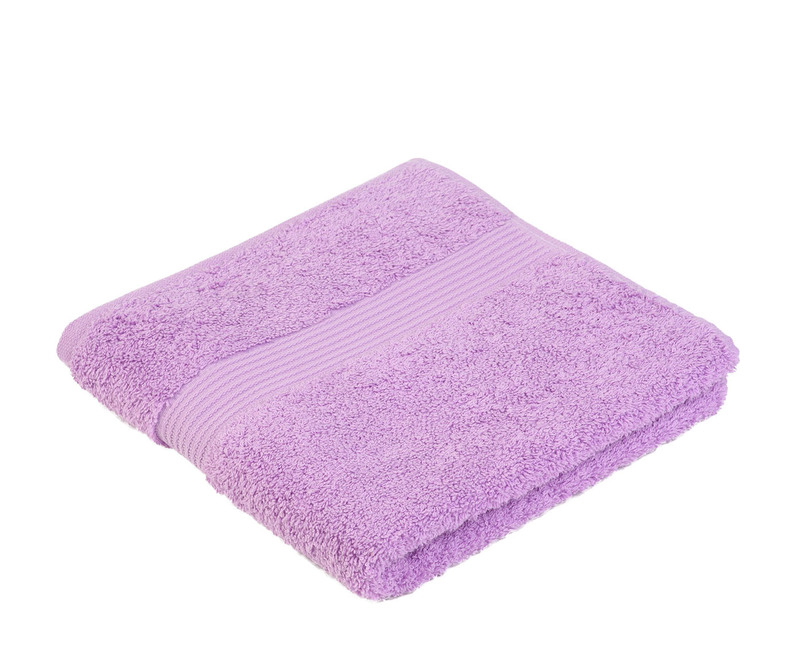 This cloth offers high volume, softness and particularly high absorbent capacity. We use the finest cotton yarn qualities for this. Once NewYork, always New York! You will love it. 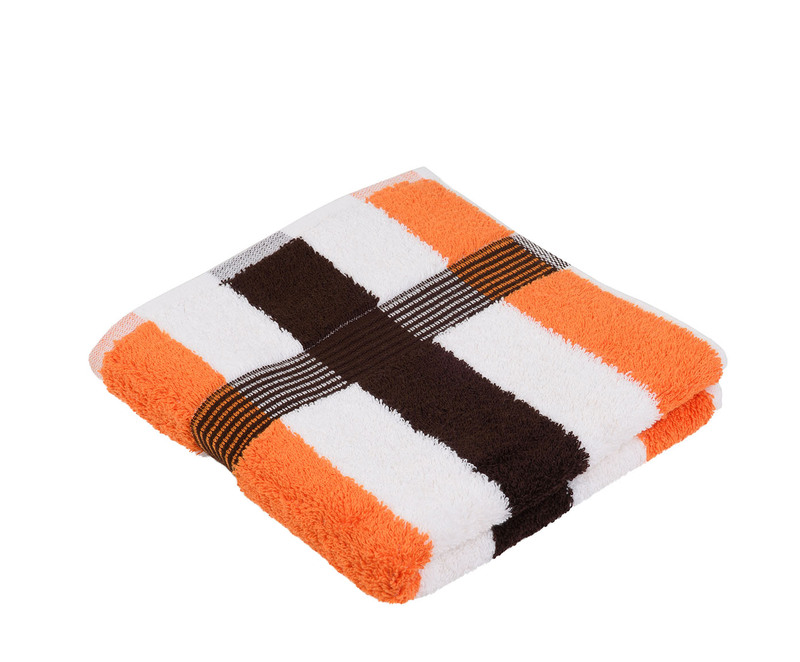 15 solid colours and 11 striped designs aligned with solid colours offer a wonderful diversity of design options.